Courses Offered by RVIS, Inc.
An RVIS, Inc. remote viewing class. Ask yourself: Do you want to really learn and use remote viewing, or are you just looking to satisfy your curiosity about it? Many of our competitors offer courses to satisfy your curiosity. Ours will definitely do that, too. But our primary mission is to give you the most thorough and grounded training available today in real remote viewing. We don’t mean to sound arrogant or smug, but we do want to be truthful. 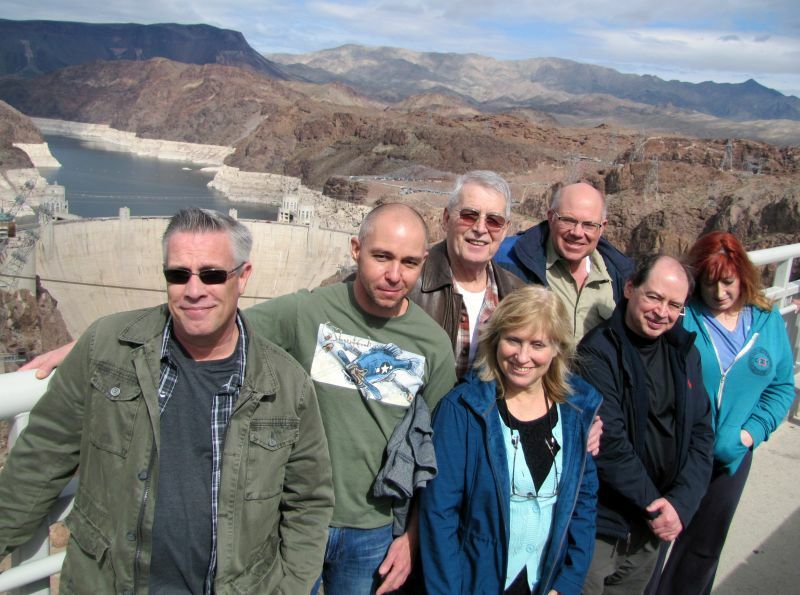 We offer the most authentic remote viewing training available, taught by the world’s longest-serving controlled remote viewing (CRV) teacher, Dr. Paul H. Smith. Our instruction focuses on giving you the skills to become a first-class operational remote viewer (that is, using remote viewing in real-world, practical applications). We offer full-service basic, intermediate, and advanced level training, along with additional remote viewing applications courses. Our chief instructor began teaching controlled remote viewing to students in 1984 while part of the fabled Star Gate military psychic espionage program, and has been involved in the field ever since. 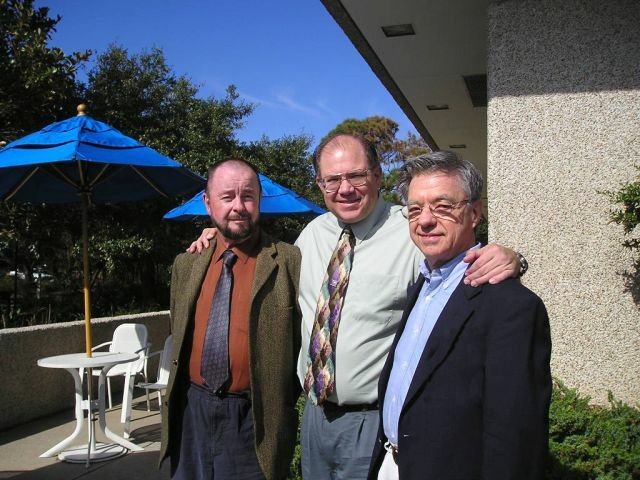 Ingo Swann, Paul H. Smith, and Hal Puthoff together. We follow explicitly the CRV methodology developed by those who originated remote viewing itself, Dr. Harold E. Puthoff and Ingo Swann (from whom Paul directly received his own CRV training). The vast majority of current remote viewing approaches are derived from this methodology, though none have improved on the original Puthoff/Swann system. We work on the principle, “If it ain’t broke, don’t fix it!” and proceed to teach you the most tried and true remote viewing methods you’ll find. Field trips are an important part of our course structure. Our CRV courses begin on Monday and end before noon Saturday. 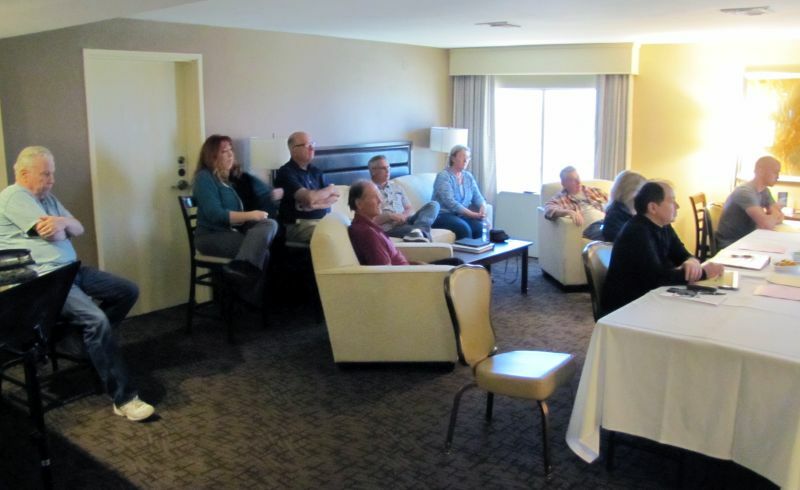 Each course includes 40+ hours of in-class instruction consisting of a carefully-balanced mix of lecture, practical exercises, and hands-on remote viewing sessions. All remote viewing work you do in class is individually supervised by Dr. Smith, with assistance as needed from one of our experienced assistant instructors. Course size is limited to two students per instructor, giving intimate and effective training beyond what can be experienced with any of our competitors. The better you are as an artist, the better you will be as a remote viewer. Sketching is one of the most important “output channels” for expressing and recording impressions and perceptions received via remote viewing. The better and more easily you can sketch, the more clearly you will be able to report valuable data and information you perceive from your internal intuitive processes. And it is a skill that can be learned and improved through instruction. In this two-full-day, in-residence course taught by Dr. Smith, you will learn the basics of representing form and shape through drawn and sketched lines and shading. With that as a basis, you will then learn the process of externalizing inner processes through sketching onto paper with the aid of proprietary tachistoscopic software, improving your response time and accuracy. You will then apply what you have learned by performing supervised remote viewing sessions against fully-verifiable targets.